Our Team — Cantrell Portrait Design, Inc.
“The pursuit of authenticity, emotion, and connection are the reasons I love being a portrait photographer. My goal is to reach the heart. The ultimate compliment is when my clients get tears in their eyes the first time they see their images.” Says associate photographer, Jennine Coosaia: “We are becoming so accustomed to quickly disappearing digital ‘snaps’ and ‘swipe lefts’ that many people don’t realize that digital photos won’t stand the test of time. I’m passionate about preserving a legacy for every family I work with. Whether it’s a finely crafted album or a fine art print, creating tangible art pieces allows your family portraits to speak for you—to tell your family how important they are, year after year." Passionate about babies, children, and their connection to family-- Jennine is honored to be the featured artist for two of the March of Dimes largest annual fundraising events this year. Educated at DePaul University of Chicago and the prestigious Brooks Institute of Photography in Santa Barbara, Jennine’s work has been seen in Crate and Barrel and CB2, and featured by premium children's clothing brands such as Janie & Jack, Monica + Andy, and Elestory. Bambi Cantrell, founder of Cantrell Portrait Design, Inc. is one of the world’s most decorated, and sought after, professional photographers. Bambi became one of the elite Nikon Ambassadors, and was a recipient of the prestigious Triple Master of Photography awarded by Wedding Portrait Photographers International in 2016. 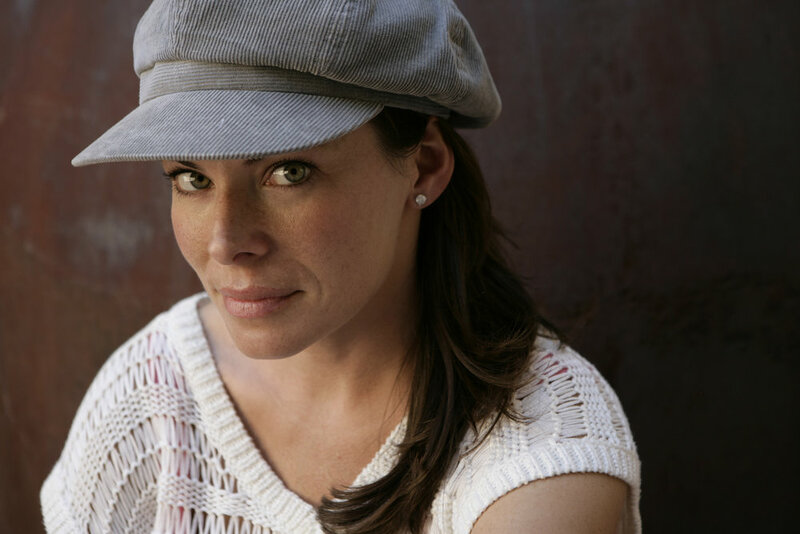 In 2015 Ms Cantrell was awarded the highly desired, Triple Scoop Music, Vision Award. Bambi Cantrell was named “The "most influential photographer of the year” Photo Focus online magazine. 2014 In 2007 she was named “One of the 10 BEST wedding photographers in the world” by American Photo Magazine and in 2009 she was the first woman to be honored with the prestigious “Golden Eye” award from the Russian Federation of Professional Photographers. –-2004 Ms Cantrell was named "Icon of Imaging" by Microsoft Corporation. Clients include: The Estee Lauder Family, Metropolitan Bride Magazine, legendary basketball player Gary Payton, and members of the Royal Family, Dubai, UAE, Steve and Jackie Sheanen, former owner of Rangefinder Publishing, Skip Cohen and family, former President of Hasselblad USA. Clients love how expertly she captures their true-to-life emotion with images that are filled with life and beauty. Whether it’s a wedding, an engagement session, a traditional portrait sitting, or a boudoir style session, Bambi approaches every photo shoot with the same goal in mind – to produce interesting, flattering images for her clients which reveal both their inner and outer beauty. Michael Van Auken has been "recording the history of people's lives" for more than twenty-five years. MVA is accomplished in the art of photojournalism, portraiture, pictorial photography and is fluent in “Photoshop“. After owning a successful photography studio in Pleasant Hill, California he joined Cantrell Portrait Design as a senior associate photographer in 2002 specializing in family portraits and special event photography. He is a founding member of Northern California Professional Photographers as well as California Photographic Workshops. He was the inaugural president of NCPP in 1998 and currently serves on the board of directors. He has presented educational programs for many Professional Photography associations including The Wedding and Portrait Photographers International in Las Vegas (WPPI) and the Society of Wedding and Portrait Photographers in the United Kingdom. In 2007 Michael was awarded one of the top album awards from WPPI. He also created the Print of the Year for NCPP in 2006 and was also named Photographer of the Year for 2007. He and everyone else at Cantrell Portrait Design are dedicated to capturing amazing images that reflect the most unique experiences of people’s lives. Creating photographic essay’s for generations to come. Providing impeccable service and quality photographs for all of our clients. And perhaps the most important thing, making sure that you look great and have fun in the process.